There are a few ways to avoid paying high commissions in your Indiana sale. Sometimes in Indianapolis, buyers who aren’t represented by an agent won’t remember to negotiate the buyer’s side commission out of the price for themselves, so don’t remind them if you don’t want to pay them. Just don’t be surprised if it comes up during the negotiation. Once upon a time, you had to pay a full commission to get your property on the MLS. 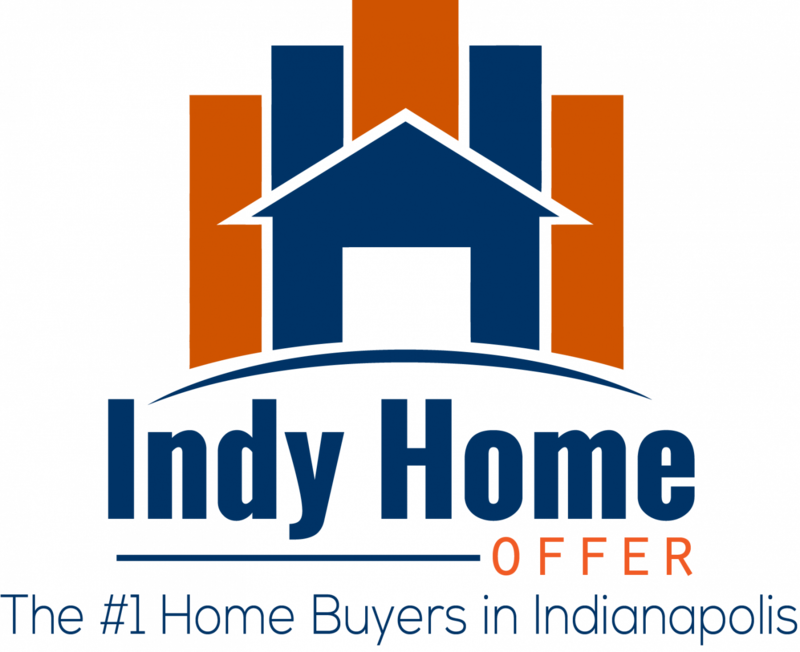 Now in Indianapolis, there are a few brokers who will charge you a fee just to list your property on the MLS. Often, you spend a few hundred bucks and you only pay a commission if the sale closes. Advertising is a gamble. Sometimes open houses in Indianapolis Indiana can be a great way to sell a property, and sometimes they’re a waste of time. Same with newspaper ads, craigslist postings, fancy signs – sometimes they work, and sometimes they don’t. We close fast and pay cash in as little as just 3-5 days. Give us a call now at (317) 483-7444 or fill out the short form over here.